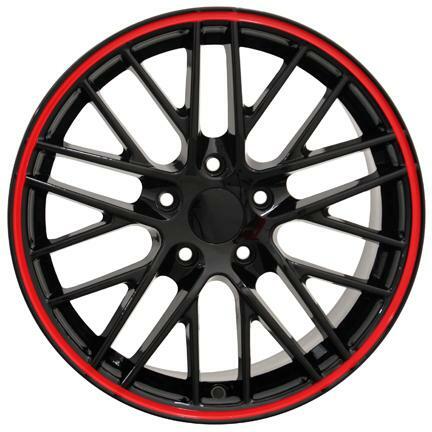 OE Wheels is an industry leader in the design, manufacturing and sales of replica wheels for the legendary Chevrolet Corvette and Corvette Stingray. 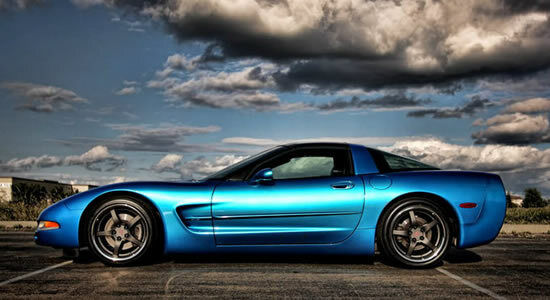 From time to time OE Wheels also offers great deals on OEM factory original Corvette wheels. Whether you're looking for a deep dish, C5, C6, C7, Z06, ZR1 Starfish, Grand Sport or Stingray style wheel, you've come to the right place. 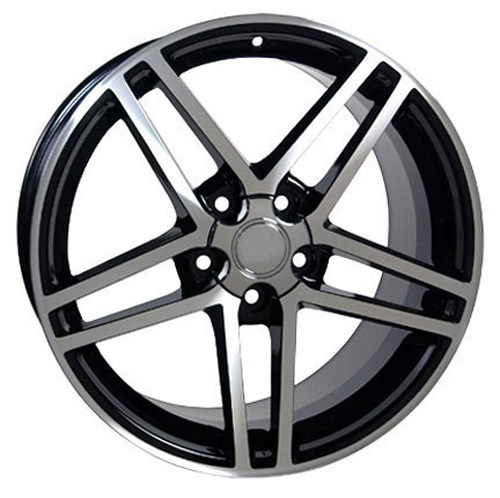 Here's a sampling of some of our latest wheels for the Corvette. Click a picture for details about that wheel. The Corvette (Vette for short) was first introduced in 1953. It rapidly became the epitome of the American sports car. Many kids who grew up in the fifties and sixties decided early on that they would have a Corvette some day, and that remains true for kids growing up today. Over the years, upgraded wheels became a signature of many high-end Corvette models. 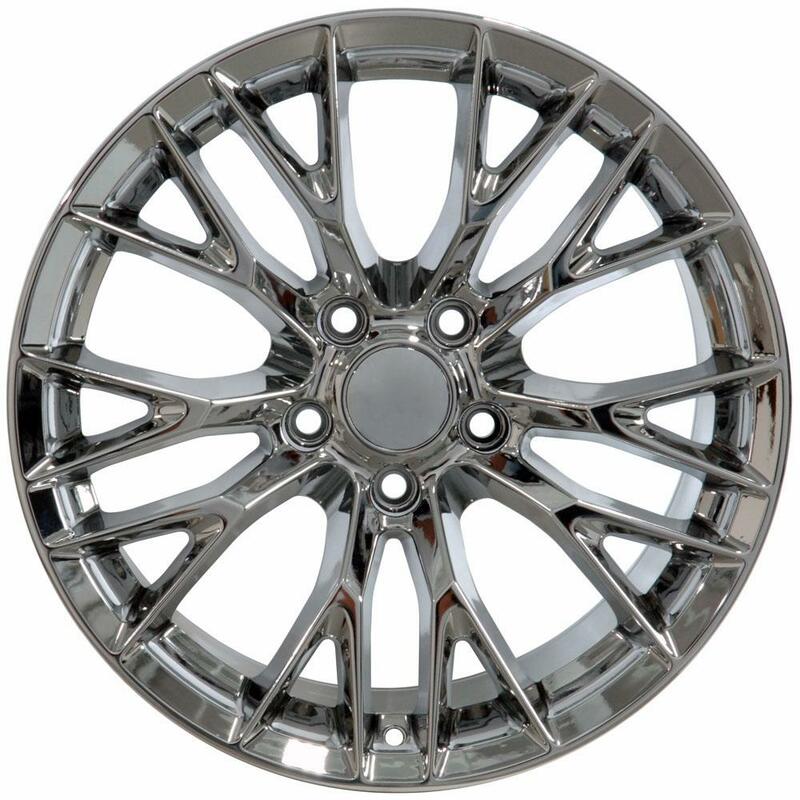 In 1976 Chevrolet offered aluminum alloy wheels as an option. One of the distinctive differences between the base model Corvette and the 1990 ZR1 version was wider rear wheels. 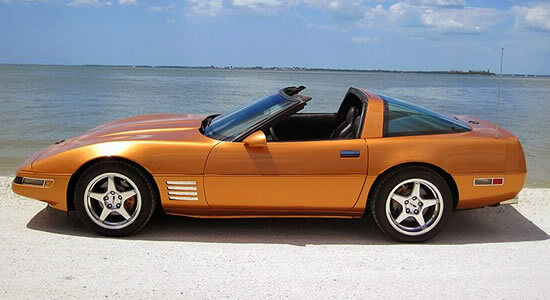 The 1996 Grand Sport Corvette also featured distinctive wheels. 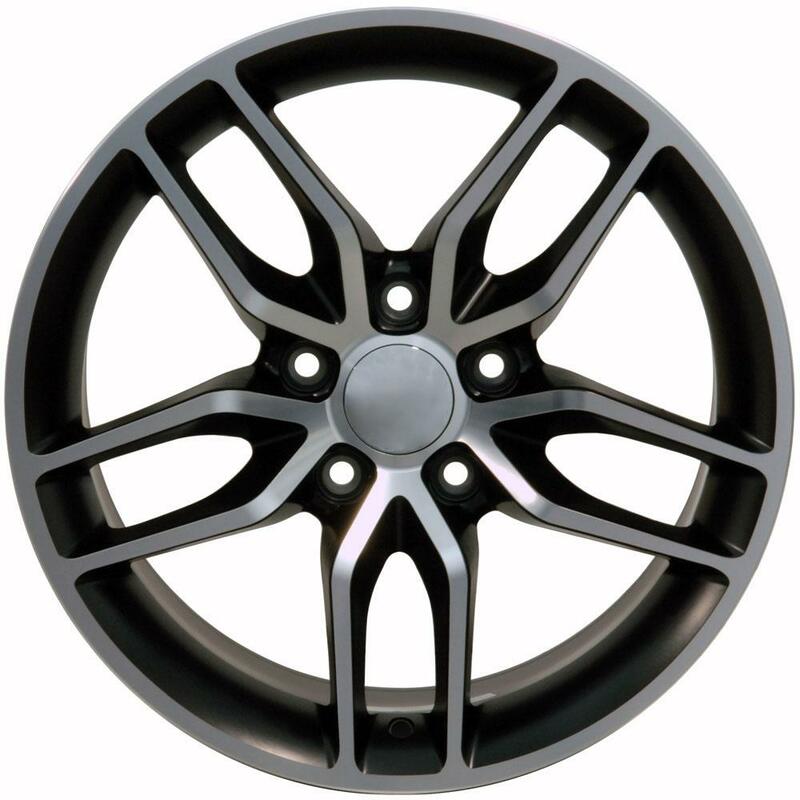 Again in 2000, newly designed alloy wheels were introduced. 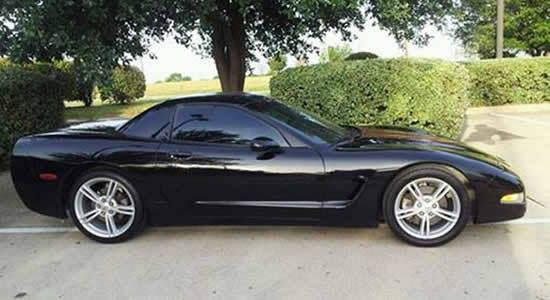 In 2008 Chevy upgraded the Vette with a stylish 5-spoke design. 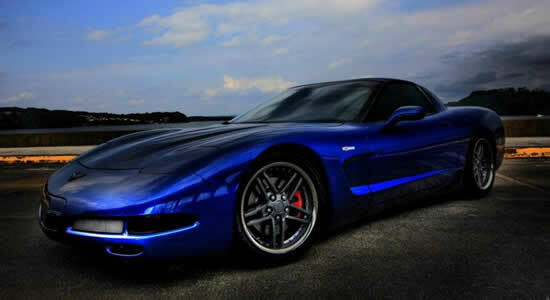 In 2009, spyder wheels were rolled out with the new Z06. 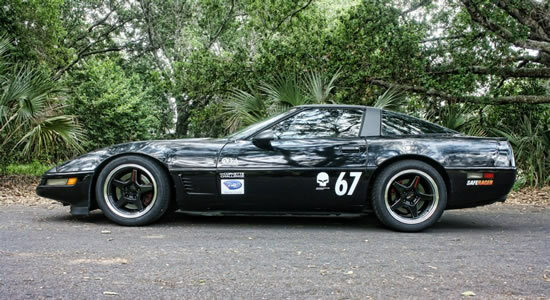 In 2012 a new Z07 package was announced, again with new wheels. 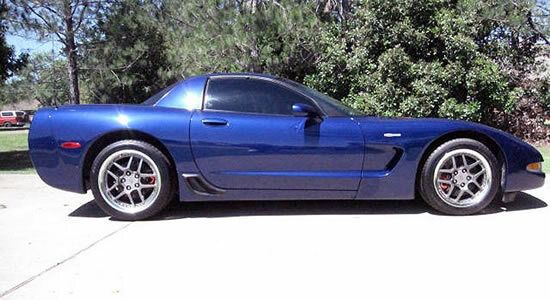 So it's no surprise that lots of Corvette owners enjoy upgrading their wheels to give their ride a new look, and often with the purpose of making their base model Corvette look like one of the more expensive, upgraded models. And that's the niche that OE Wheels works to fill every day, offering upgraded replica wheels to the millions of Corvette owners worldwide.